From African Arguments, here is an interesting article on Blaise Compaore, who has been president of Burkina Faso for 25 years. Compared to contemporaries like Zimbabwe’s Robert Mugabe, the late Libyan ruler Muammar Al Ghaddafi and Liberia’s Charles Taylor, Compaoré has indeed kept a low profile and has managed to prevent himself becoming associated with the worst expressions of African political life – at least not in his own country. But a more critical assessment of his legacy and method of government demonstrates that he is in no way the ‘benign dictator’ that Keating and Nadoun would like him to be. That he has managed to avoid directly killing a large part of his population in the process shouldn’t win him any praise, written or otherwise. Antoine Glaser speaks to Le Figaro about the battle for Abidjan. LE FIGARO. – How do you explain that the pro-Ouattara had met no resistance in their descent toward the south? Antoine GLASER. – The Forces de Défense et de Sécurité, which seemed so far remain loyal to Laurent Gbagbo, have clearly shifted in recent days by seeing their opponents on the offensive. 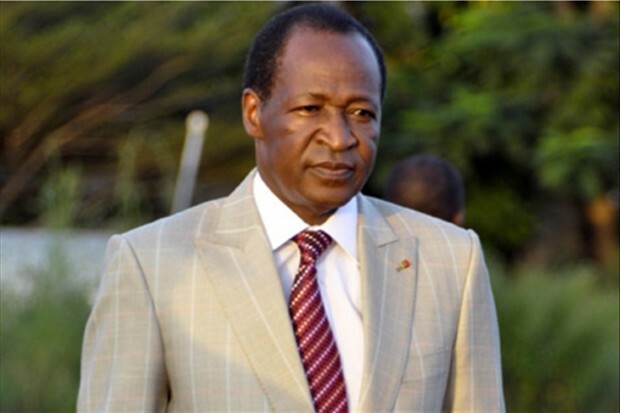 It must be said that the attack on Monday by the pro-Ouattara, after several weeks of quiet preparation, shows a surprising professionalism. Before the starting signal was launched, some countries in the region, such as Burkina Faso and Nigeria, have probably helped to arm and train the former rebels, who have new equipment. It is also likely that French and American military advisers were involved in the design of this operation, which has evidently a very precise running order.